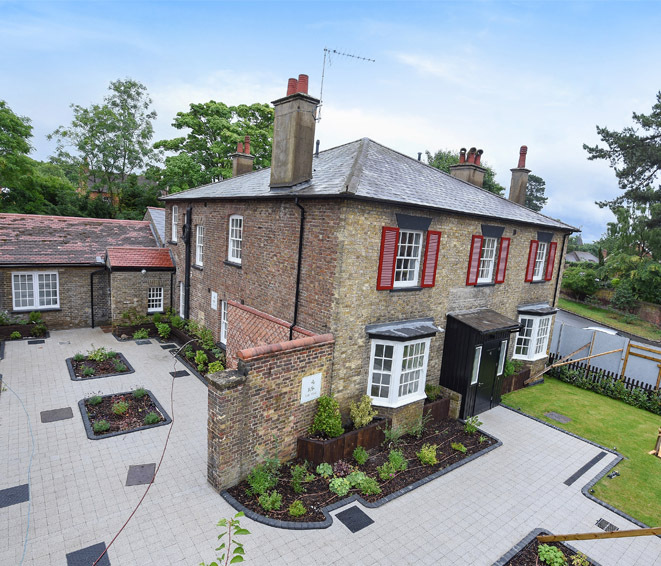 The locally listed former public house perched at the top of the prestigious Stanmore Hill will be tastefully and sympathetically converted into 6 luxury high spec apartments. We developed 13 luxury high spec mixed 1/2 bed apartments. 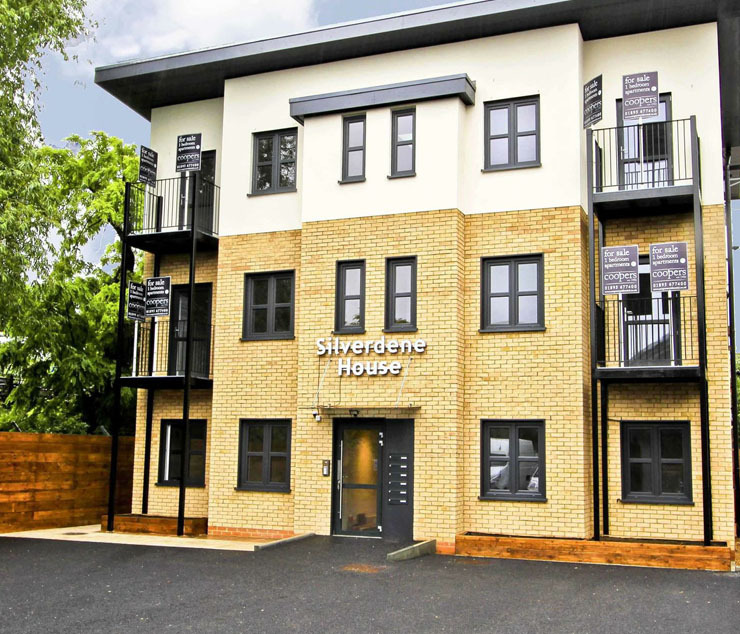 With ample parking and less than 5 mins walk from South Ruislip tube station, these homes are ideal for professionals who commute regularly into London. This project is currently at the planning application stage where we are seeking permission to build 6 bespoke 540sqft 1 bed apartments with excellent transport links and access to local amenities. 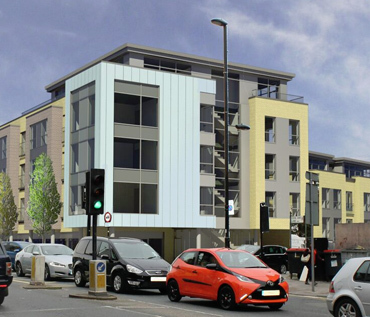 Trout Rise Developments has secured planning for 43 mixed 1/2 bed units in West Hendon. 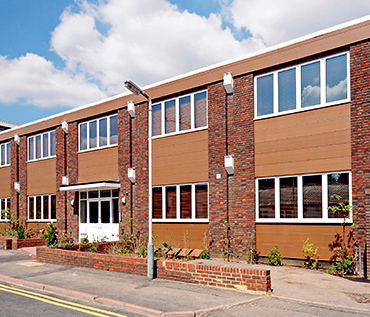 The mixed scheme with a large commercial space presented a challenging project due to its size and location. TRDL were able to manage and coordinate the entire process and successfully achieved planning consent in October 2015. 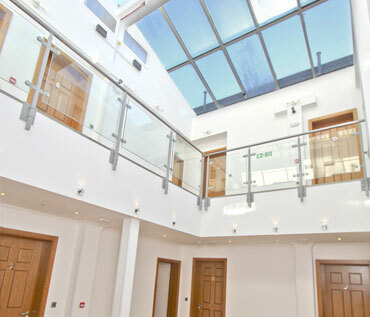 This former office block in Hillingdon was converted into 5 spacious apartments in a 9 month project. We managed the entire project from acquisition through to completion and are also providing our buyers with after care. We are actively seeking new sites and existing developments to get involved in. We are dynamic and can make decisions very quickly where we feel projects are suitable for us. Our decision making team is small and approachable and we have funds available to invest in further projects whenever appropriate. 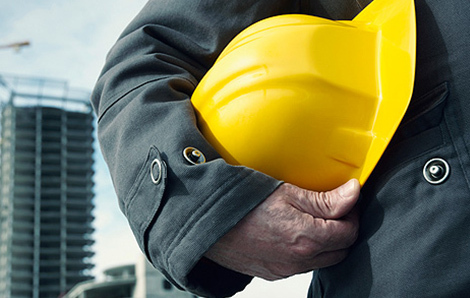 If you are a land owner or seeking assitance in a project please do contact us. We are flexibile and honest in our approach and will endeavour to make decisions for the benefit of both parties as quickly as possible. We believe that relationships are crucial in this industry and are keep to develop these with like minded people. We are happy to give advice or provide guidance whenever we can, so if you are simply seeking help, we are always available to you.